A 46-year run comes to an end. This is the final cover of National Journal. The magazine announced in July that it was suspending the print edition in order to focus more on its site. Then, in October, parent Atlantic Media said it was cutting NJ staff by about 25 percent. 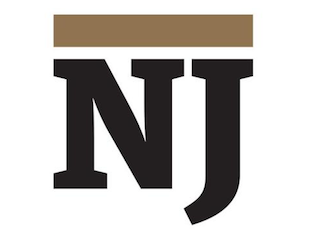 National Journal was first published in 1969. Atlantic Media bought the title in 1997.